I’ve been involved with U4 for many years – currently as director since 2016. I’m the deputy director at CMI – the institute where U4 has its home. On the research-side, I’m a political scientist. In my PhD in post-war recovery studies I analysed coordination of humanitarian assistance in complex emergencies. My research interests include aid coordination, forced migration and reintegration, peace-building and security sector reform, and corruption risks in humanitarian and development assistance. My work experience includes leading several evaluation teams and research programmes, many in and on Afghanistan. I have extensive management experience from NGOs and research institutes. For example, I’ve helped develop management and professional capacities of Afghan NGOs and peace-building organisations. Chair of Anthropology Program, Professor, Doctor of History at the American University of Central Asia in Bishkek, Kyrgyzstan. She has been teaching at AUCA for more than 10 years such courses as History of Kyrgyzstan, Ethnicity and Identity, Kinship, Gender and Society, Peoples and Cultures of the Middle East, and many others. 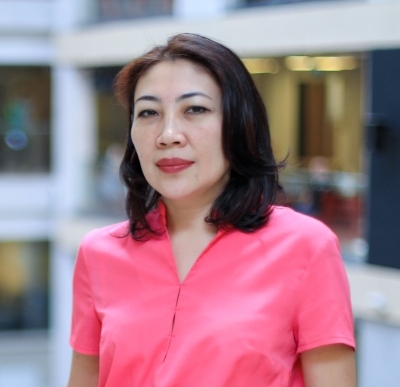 She is the author of more than 40 publications on the issues of ethnicity, nationalism, language, religion and contemporary history and state building of Kyrgyzstan including 5 books. Present-day Kyrgyzstan appeared to be the arena of the Great Game, the rivalry for Central Asia that began in the 19th century but continued in the 21st century. If in the 19th century the main actors were the Russian Empire and the British Empire, in the 21st century players changed and their number increased up to four: Russia, the USA, Turkey and China. However, only one of them has a common border with Kyrgyzstan. It is China. The new economic initiative “One Belt and One Road” announced in 2013 by the Chinese leader Xi Jinping aims to boost the economic development and cooperation among the Eurasian countries with China playing a leading role in it. The second economy in the world after the USA, China has been raising its claims to become the world leader. The paper explores the effects of the Chinese economic policy in Kyrgyzstan from the perspective of ordinary people. It attempts to answer the following research questions: What are the perceptions of the Chinese economic policy by ordinary people in Kyrgyzstan? What are the positive or negative side effects of the Chinese economic policy? What are the prospects of the Chinese economic policy in Kyrgyzstan? Gunhild Hoogensen Gjørv is Professor of Critical Peace and Conflict Studies with a specialization in Security Studies and International Relations at the University of Tromsø - The Arctic University of Norway, and currently Nansen Professor at University of Iceland, Akureryi, Iceland. Hoogensen Gjørv’s focus has been on the interactions and tensions between perceptions of state and human security in a variety of contexts, from civil-military conflicts to the Arctic. She is particularly concerned with representations and performances of civilian agency, drawing upon intersectional approaches to better understand agency, “everyday” security, and possibilities for peace. Due to her work on civil-military interaction, she was one of ten experts selected as a member of the Norwegian national evaluation committee to examine Norway’s efforts in Afghanistan. Her focus on security in the Arctic ensured that she was among the first awarded a Fulbright Arctic Initiative fellowship, coinciding with the US chairmanship of the Arctic Council, after which she was awarded the Nansen Professorship at the University of Akureyri. 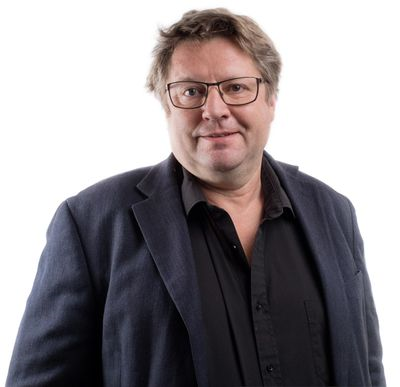 Hoogensen Gjørv serves on various boards including within the Norwegian Research Council, the Norwegian Institute of International Affairs, and the International Arctic Science Committee. Her book publications include "Understanding Civil-Military Interaction: Lessons Learned from the Norwegian Model" (Ashgate, 2014) and (editor and contributor) "Environmental and Human Security in the Arctic" (Routledge, 2014), and she has published in Review of International Studies, Security Dialogue, and the International Studies Review, among other journals, as well as written numerous book chapters. 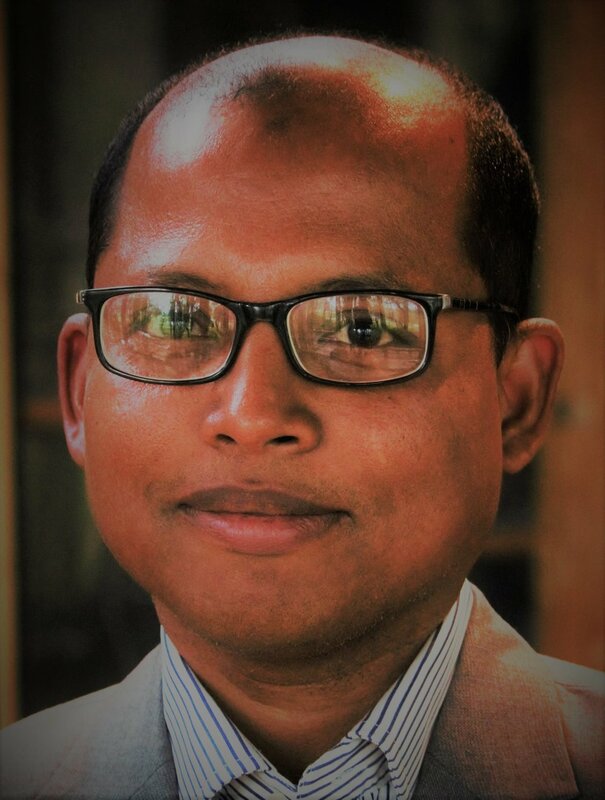 Mohammad Salehin is an Associate Professor and Academic Coordinator of the Master Degree Programme in Peace and Conflict Transformation (MPCT) at UiT-The Arctic University of Norway. Salehin holds a PhD in Sociology from the University of Sydney. His research and teaching expertise include Muslim women and gender issues, development and non-state actors, sociology of Islam, violence and human security, and migration in the context of South Asia. His most recent book entitled ‘Islamic NGOs in Bangladesh: Development, Piety and Neoliberal Governmentality’ investigates new forms of neoliberal governmentality supported by international donors. It discusses how this form of social regulation (pious governmentality) produces and reproduces subjectivities, particularly Muslim women subjectivity, and has combined religious and economic rationality, further complicating the boundaries and the relationship between Islam, modernity, and development. Currently, he is researching on migration and refugee issues particularly ‘security politics’ and reconfiguration of ‘danger’ related to migration and migrants through examining the composite forms of security interventions (e.g. policing) targeting designated populations.